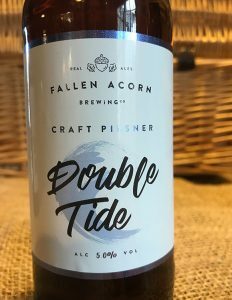 Produced on the edge of the Solent between mainland U.K. and the Isle of Wight, this Lager is named after the famous double tide seen on this stretch of water. Blonde, lager style beer crafted with the finest extra pale malt and wheat. 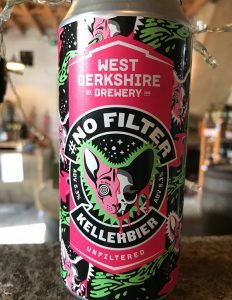 Deceivingly light, with hops chosen for their floral aroma and flavour. 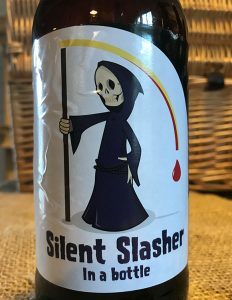 At 5.1% Silent Slasher is sweet with a refreshing, dry bitter finish. Original English Bohemian beer brewed with Bavarian hops and Pi;sner malt. Cool lager without the aggro. 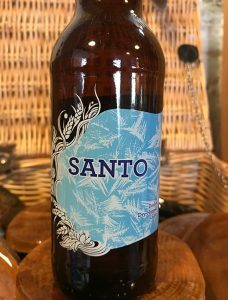 There’s a touch of oats and wheat in there too to help the body, but the star of SANTO is the dry hop. Amarillo, Mosaic, Simcoe and Citra work in harmony to give the drink subtle tropical fruit notes and fresh, crisp citrus. Saintly clean and devilishly drinkable.